Online payment processor PayPal has recently announced it will stop supporting Amazon Kindle, BlackBerry, and Microsoft Windows’ mobile apps in order to dedicate more effort to Apple iOS and Android devices. As of June 30, these platforms will no longer be affiliated with PayPal. For many, this doesn’t come as a surprise. Microsoft’s recent news that it is getting out of the mobile game gives PayPal little reason to stay, and likewise BlackBerry has been declining in popularity for years now. The only question is why PayPal would choose to abandon Amazon Kindle, which is still widely used by consumers. Unfortunately, PayPal didn’t give many answers. 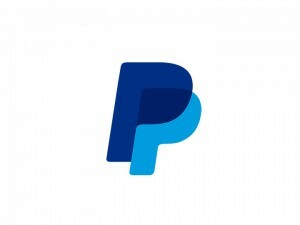 If you are a Windows, BlackBerry, or Kindle mobile user, you will now have to access PayPal via its website.